How to Make French Press Coffee | Get Coffee, Be Happy! 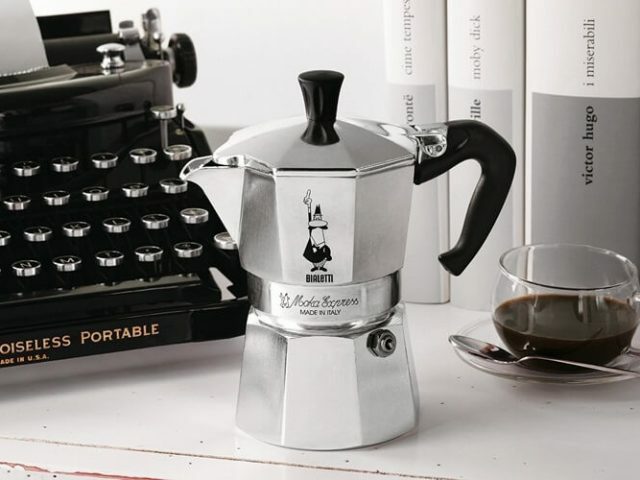 You call it “French Press”, but I guess you don’t know that this coffee maker was patented in 1929 by the Italians Attilio Callimani and Faliero Bondanini. 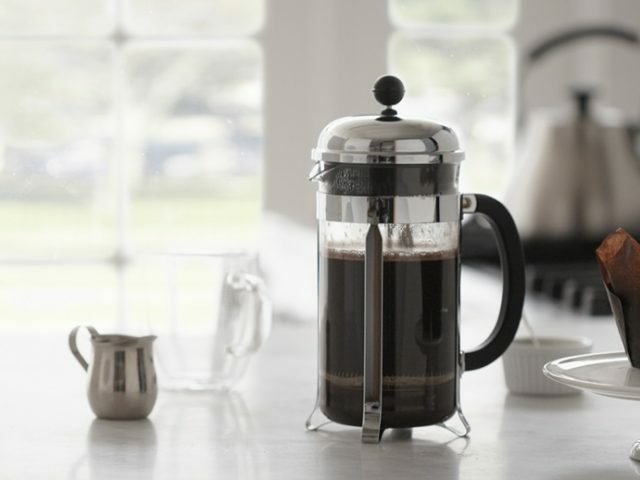 They produced it in a French Company and distributed it all around Europe, hence the name French Press. Its worldwide success is due to a famous Danish home-made brand, Bodum. And, of course, because it is one of the easiest, least expensive ways to make great coffee. 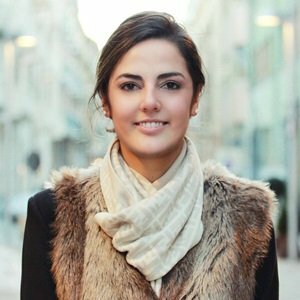 2 Where to Buy a French Press? a filter (made of steel). 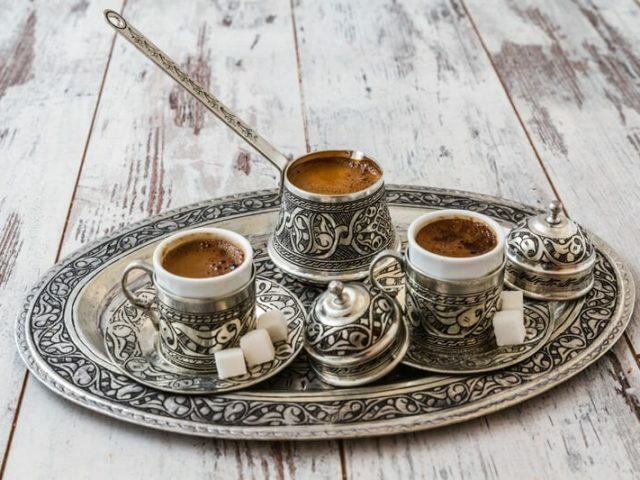 Follow my suggestions and you will make a cup of coffee with a wide range of aromas. the coffee filter must be able to retain all solid particles. Too fine grinding would fill the filter holes and hinder the extraction. The recommended doses are about 30 grams of ground coffee per 500 ml of water. The water must be warm, between 92 ° and 96 ° C. Be careful not to sprinkle it hot: the coffee may burn and be unpleasant. The kind of coffee I recommend to use is: Arabica quality, mixture or single origin, toasted not too dark and fresh. 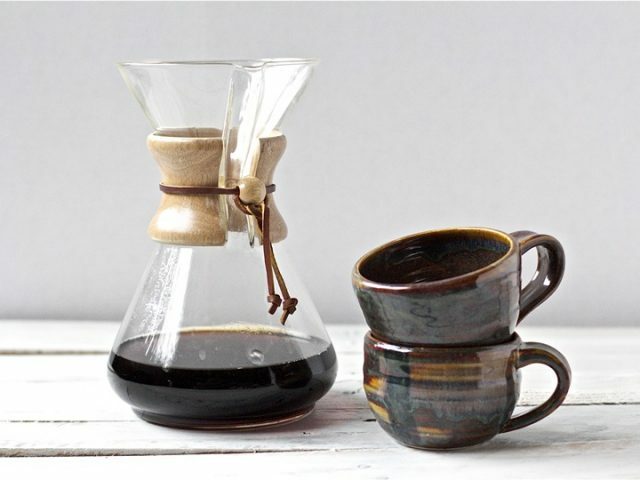 After cleaning and rinsing the glass container, you can pour the ground coffee and then the hot water. 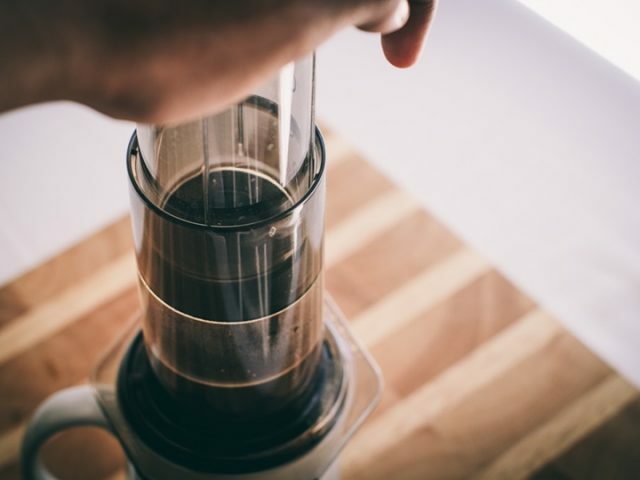 Do it slowly and with a circular movement that can create a bit of turbulence and saturate the coffee. Mix the infused coffee in the water, cover it without lowering the plunger and wait for 3-4 minutes. This time interval is generally recommended to get a balanced drink. If you want a stronger, more intense coffee, then wait for another minute. If you want a lighter coffee, wait for just 3 minutes. Ok, it’s time to press! Drop the plunger slowly and gently inside the glass container. This way the filter will separate the water from the grind, leaving it on the bottom of the French Press. Now, you can finally pour the coffee into the cup and enjoy it. If you want to be sure that no coffee beans are left in the drink, you can filter it a second time using a paper filter. I suggest you buy a high-temperature resistant French Press because it is more practical to maneuver, especially if you plan to make coffee on the road. Also, make sure all parts are easy to remove. This way you can clean with ease all the internal parts, including the filter that holds the exhausted dust. 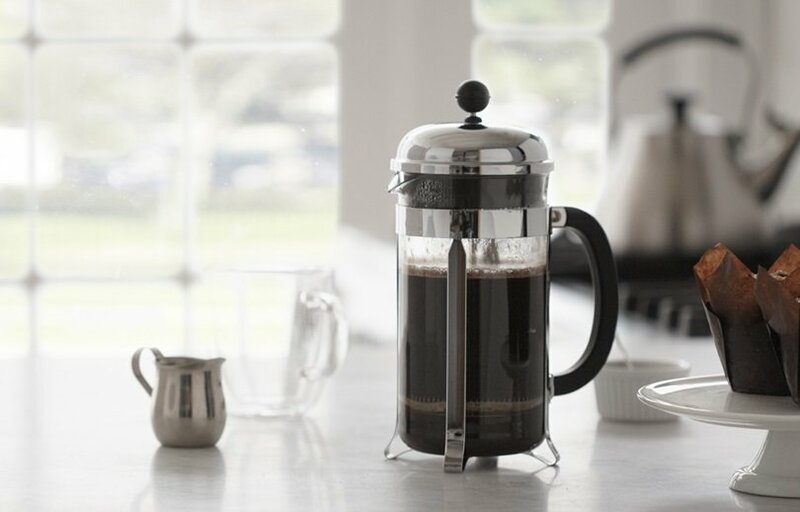 add flavors and spices to make more sophisticated coffee preparations. 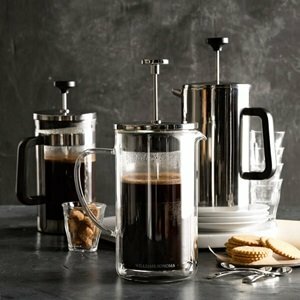 Where to Buy a French Press?